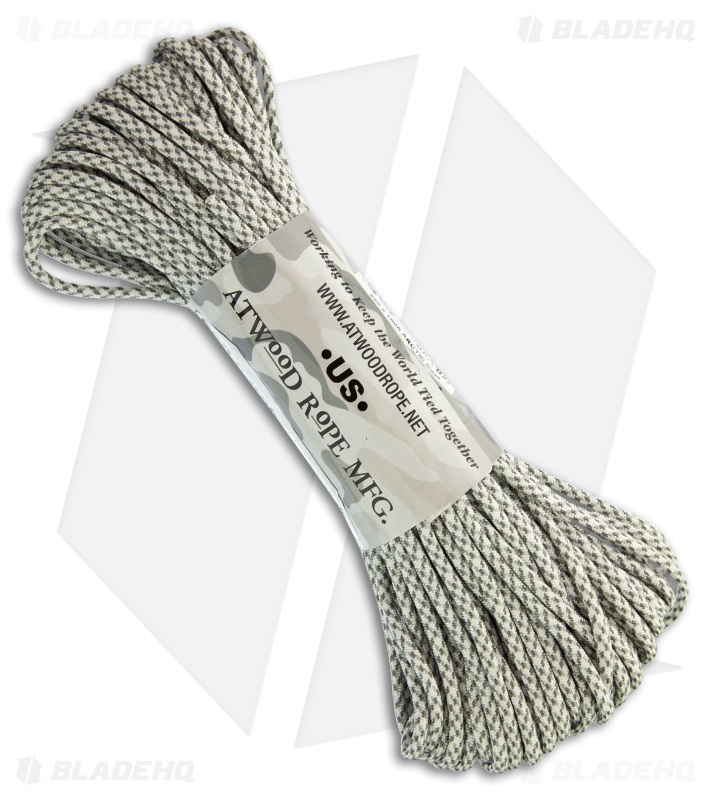 100 feet of Arctic Camo nylon paracord; ideal for a multitude of uses, surely you can think of a few. Made in the U.S.A. 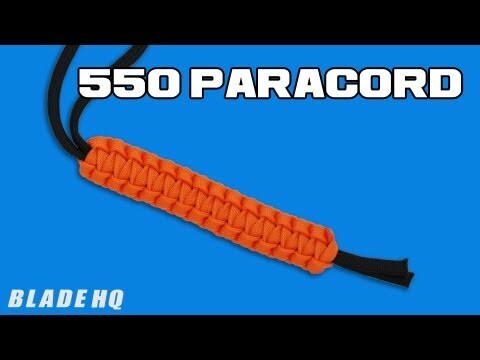 Looking to step up your paracord tying game and tie like a pro? Check out the Paracord Fids/Needles in stock! Click HERE!